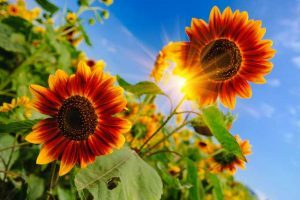 Although one of my favorite pastimes in the spring and summer is gardening, there are times that I just want to relax and not worry about the weeds or how tall the grass has grown. That is why my front yard is completely low-maintenance – unlike the back garden. The key to low-maintenance landscaping is working with the natural beauty of the land instead of doing a complete demo on the yard, or planting too many plants. Simplicity is key. 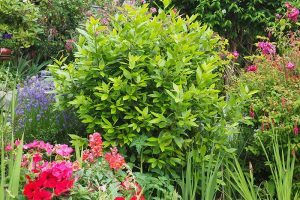 Taking the steps to make the job of front yard lanscaping easier on yourself will allow you the time to just sit back and enjoy the garden, free from weeding and planting all summer long. Yes, you just read that correctly – there is a type of grass that does not require mowing! 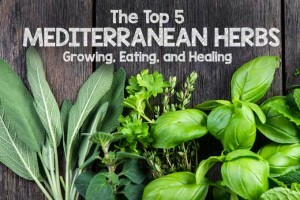 It is perfect for gardeners or homeowners who wish they could avoid the hassle of mowing the grass every few days throughout the summer months. These are normally blends of low-growing fescue, but some brands will also add various clovers. If you are the type that can’t stand a mixed variety of grasses, then you might want to check on the fine print so you’ll know exactly what’s in the cocktail of seed mix that you purchase. 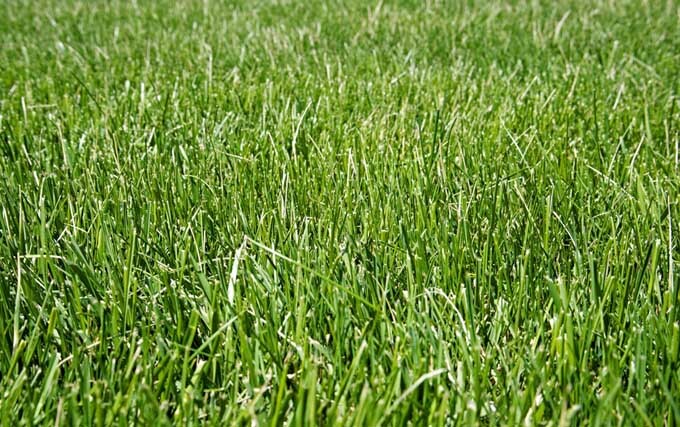 Fescue grass remains short and reduces lawn maintenance. 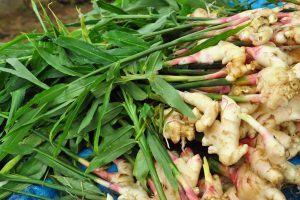 Personally, I don’t mind the clover since it is a legume, and brings in natural nitrogen via the symbiotic bacteria attached to its roots. These no-mow mixtures reduce watering, reduce the need for chemicals such as fertilizer and insecticides, and reduce mulching in the fall. It is an amazing addition to you carefree, low-maintenance landscaping. One of my favorite foliage plants is the simple hosta. 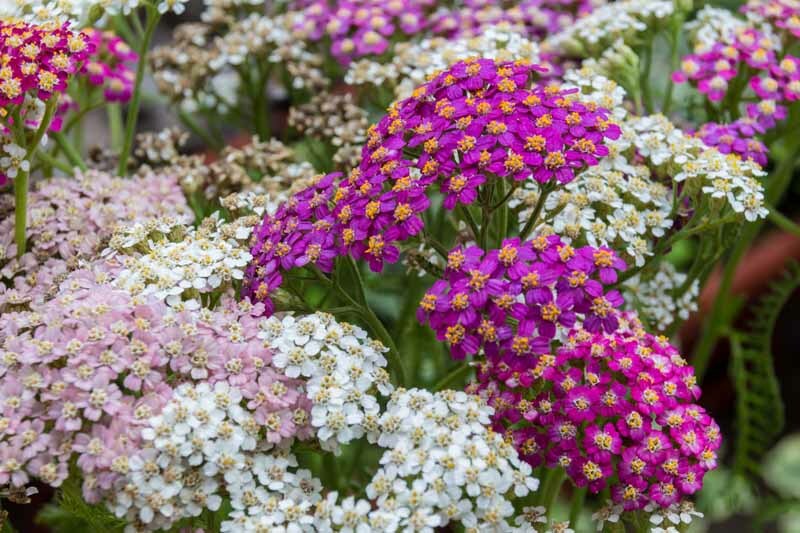 It is great to use around the border of most landscape features and continues to multiply each year. 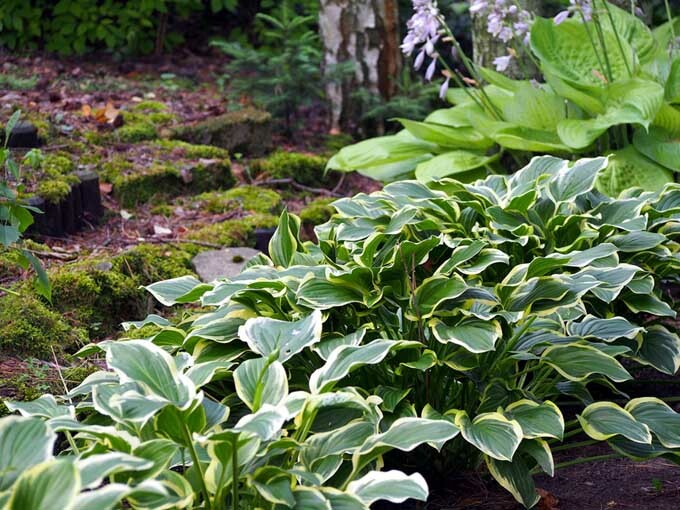 Hostas are great to use as a fill-in for areas that appear to be missing something, or in front of small slow-growing bushes that need an extra layer in front to be more appealing to the eye. Hostas require no special care throughout the entire summer, just a little watering. 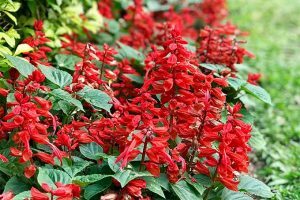 There are many plants and bushes that you’ll find online or in your local gardening centers that require little to no care throughout the summer. 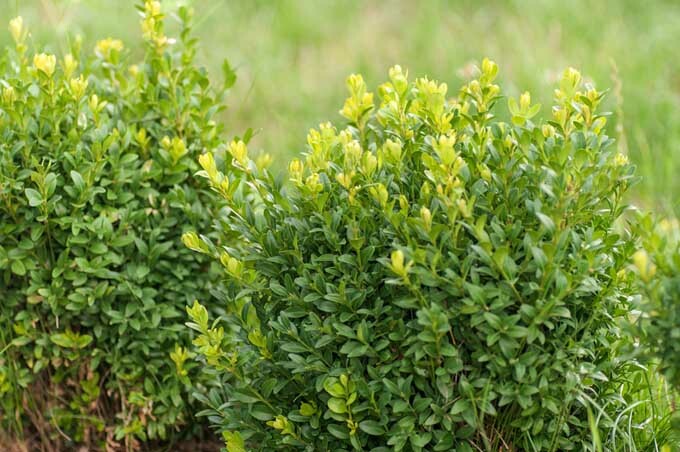 Boxwood is a slow-growing shrub that’s ideal for for low-maintenance landscaping. 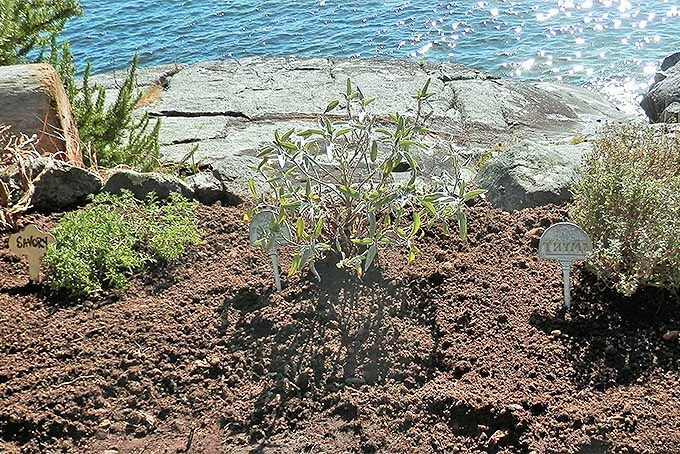 My favorite slow-growing plants are blue spirea and boxwood bushes. 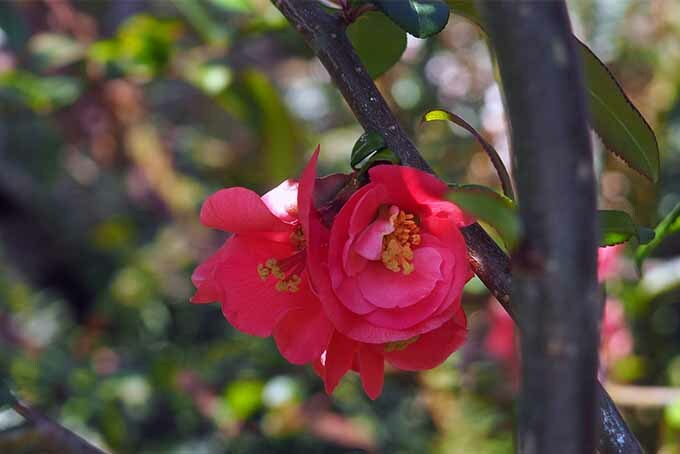 Ask your local gardening center about slow-growing plants and bushes that work in your planting zone. Ready-made container gardens can be purchased from most do-it-yourself stores and gardening centers. Or you can select your own pot, and make it your own. Container gardens are great for packing a lot of punch without much ongoing work. 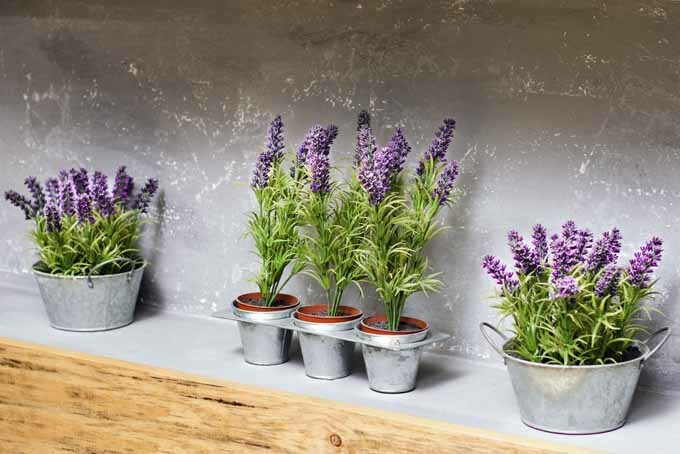 They are a little more expensive than purchasing your own individual plants to arrange, but require very little attention besides occasional watering throughout the summer. 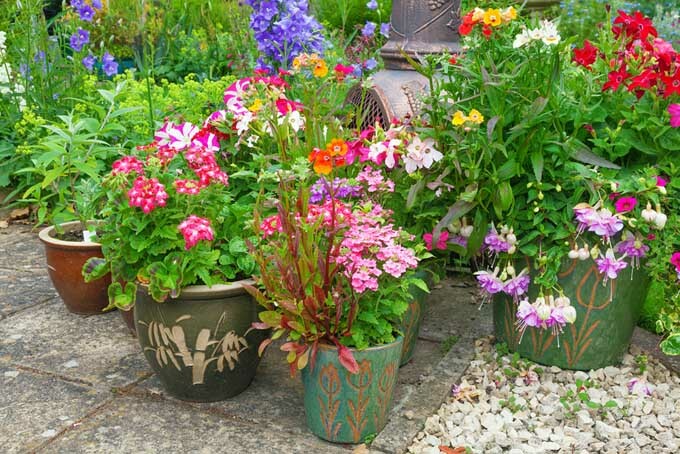 Simply purchase a few containers in varying sizes, potting soil, and your choice of plants (including vegetables). Place in the garden in an area where they’ll get adequate sun. This is a fantastic idea to add a little curb appeal to the front of the house. Remember to water these container gardens a few times a week during the hottest days, and that’s all you have to do. If you do feel like doing a little extra tending (now that you’ve saved so much time on regular mowing!) you may choose to give your containers a little more attention, as needed. 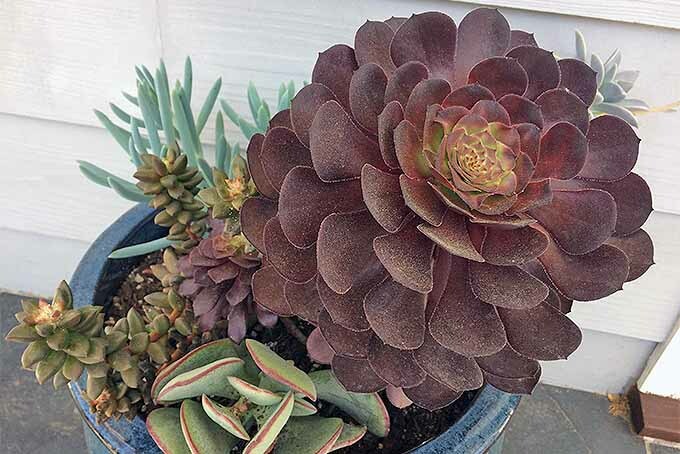 If those vibrant blooms begin to fade a little later in the season, check out this post for tips to spruce up your containers. 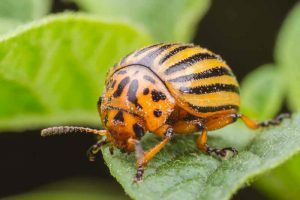 Depending on what you choose to plant in your low-maintenance landscaped garden, try to place the perfect slow-release garden food for each plant in the ground or in each container. 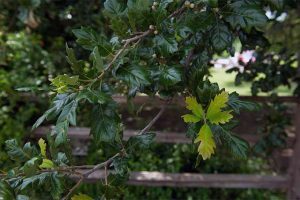 Slow-release plant food will supply the necessary nutrients for the entire summer to the plant, bush, or tree and no other maintenance will be required besides watering. By either using special landscaping stones, landscaping block, or the odd-shaped rocks you have found when digging holes or scavenging in the woods, landscaping can be created easily. 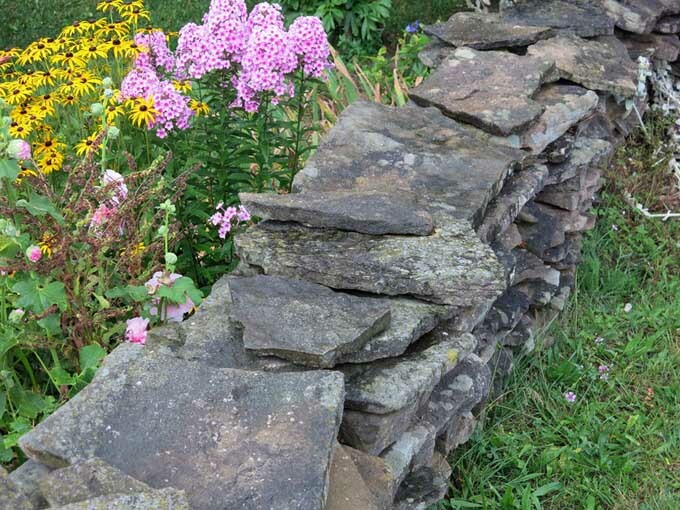 Stacked rock walls work well to contain overflow and reduce maintenance. If you are using landscaping stones or blocks, be sure to sketch out the area with a line of spray paint on the ground before arranging your borders. 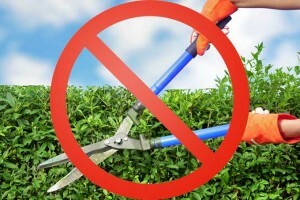 This will save time in the long run, and your borders or landscaping levels will be straighter. Using this sort of arrangement to create borders or varying garden levels will create permanent garden plots for slow-growing plants. In addition, if you choose to use regular grass, then this sort of landscaping will reduce the amount of lawn that you have to mow. In return, this also reduces the amount of watering you will have to do, and chemicals needed to maintain a lawn. 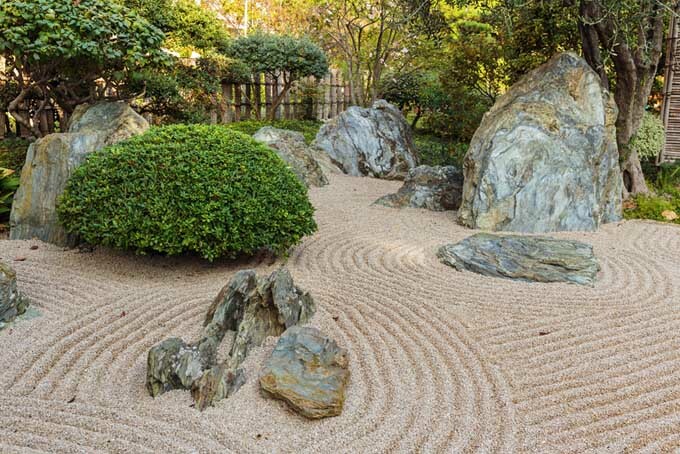 The perfect example of low-maintenance landscaping comes from Japanese temples and shrines – the rock garden. This landscaping concept has been around for hundreds of years, and requires little to no care throughout the summer. Simply place coarse, dry sand or very small pebbles, or a mixture of the two over the top of the section you have set aside for the rock garden. Arrange visually interesting rocks in various sizes on top of the dry sand, and rake to create designs if you like. That’s all you have to do, for the entire summer. 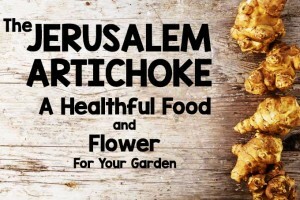 My husband and I made this mistake during our first and second years of owning our first garden. We purchased that classic professional-grade gardening fabric (the black material that comes in rolls) and placed it all around the garden plots to reduce the amount of weeds we would have to pull throughout the summer. It was no easy feat to place it correctly, measuring and staking it so that no gaps appeared in the material. Unfortunately for us, we found that after one year, weeds will get under the material or grow in the mulch topping, and the roots from the stronger plants will punch right through the fabric. A thick layer of mulch beats a thin layer plus landscaping fabric or plastic – the fabric doesn’t really protect against strong weeds and just disintegrates. 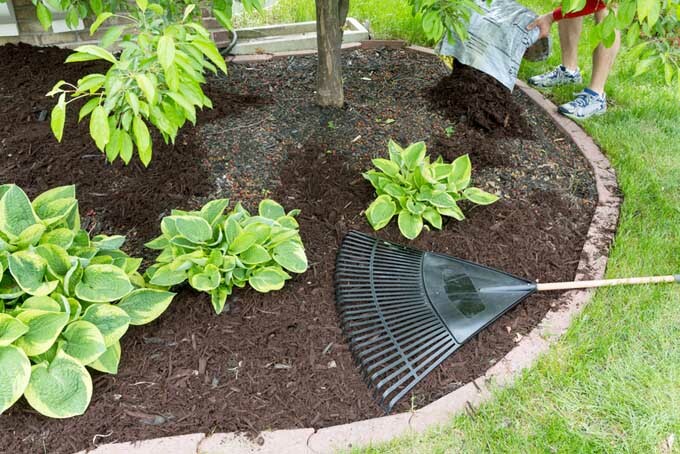 Mulch can easily be renewed when required. With material in place, it is much harder to remove the weeds that will eventually overtake the barrier. And after three or four years, the fabric starts to completely disintegrate. 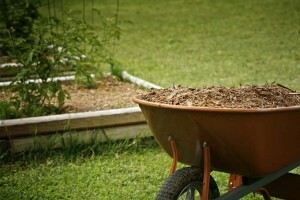 I suggest placing 3 inches of mulch down over the garden plots that you would like to avoid weeding year-round. Then, every two to three years, remove the mulch and replace it with a fresh layer. You will still need to occasionally pull some weeds, but it’s definitely worth not having to deal with the fabric. Small rocks also work instead of mulch. For years, I had the impression that water irrigation systems were very pricey and took tons of time to install. My grandfather, the expert gardener, showed me this is not actually the case. He took small PVC piping that is available online or at any do-it-yourself home and garden center, and punched small holes throughout the length of the pipe. Then he hooked it up to a regular garden hose with a few attachments and couplers, and we were off to the races. It took a little time figuring out the correct location of where to place the piping. However, it was amazing to see how inexpensive it was to make our own water irrigation system. And it really reduces the amount of time that you have to spend watering the entire garden. Simply turn on the outdoor faucet – or better yet, install a timer on the spigot to fully automate your watering system – and you’re left with nothing to worry about! 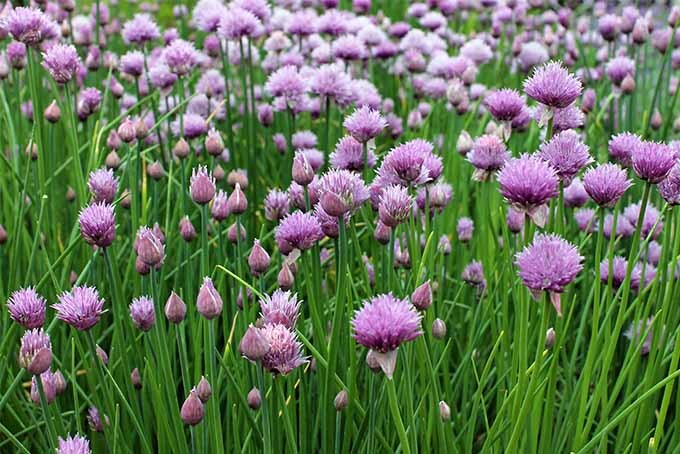 If you have a section of your yard that has been bordered with landscape rocks, then it is wise to plant a wildflower garden. This will add no additional gardening work, for the entire year. 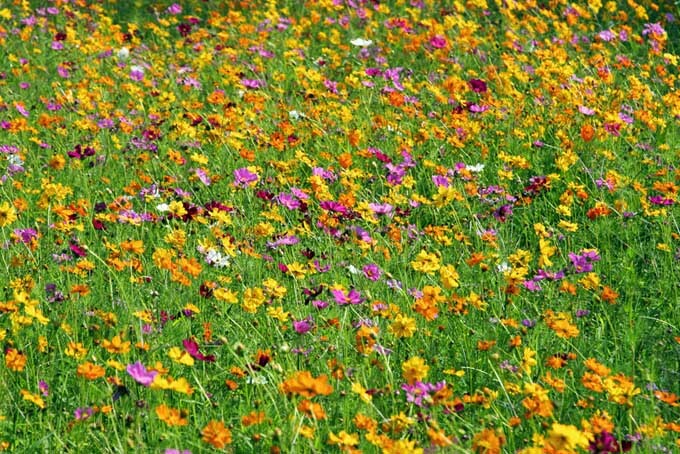 Wildflower seeds can be purchased in bulk by the pint or quart. Simply sprinkle them on the ground, and give them one or two good soakings. 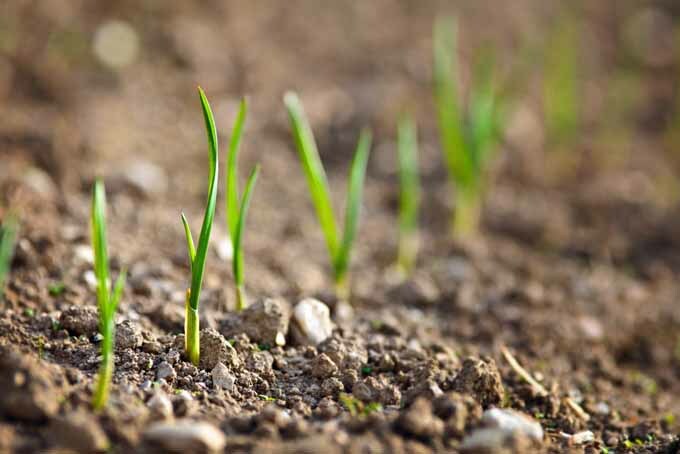 After seedlings are established, you shouldn’t need to worry about watering. The resulting flowers will present wonderful living bouquets full of color for the entire summer and fall. 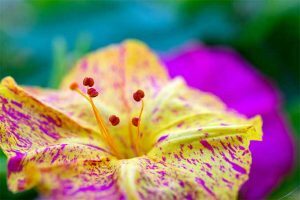 Seeds take varying times to germinate and reach maturity, but you may start to see the first flowers in just a few weeks. Each year, annual wildflowers will reseed themselves, resulting in blooms that come back year after year without having to do any additional maintenance. Perennial wildflowers will return as well. 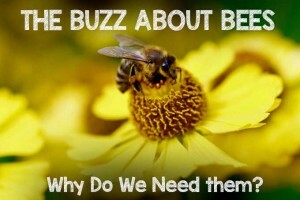 Be sure to look for wildflowers that will regrow or reseed themselves each year. Otherwise, you will need to sow seeds again if you want to have full-colored flowers from spring through fall (and possibly year-round in warmer growing zones). If you’re a fan of blue, you’ll love this piece on adding a splash of color to the garden with native blue wildflowers. 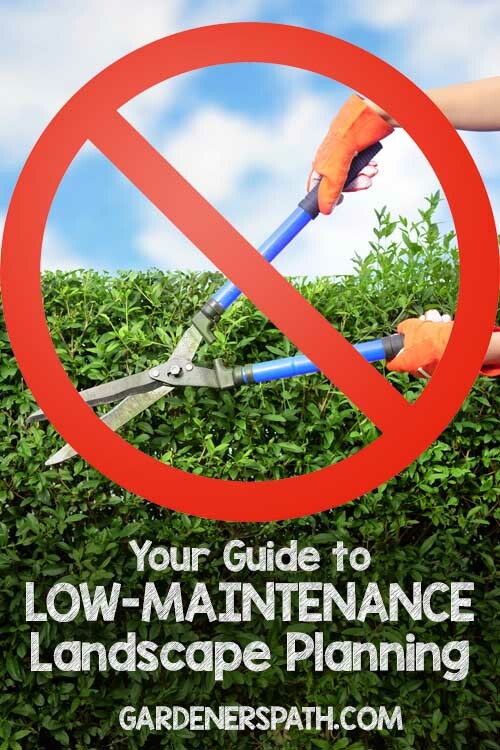 What’s your favorite low-maintenance landscaping tip? Let us know in the comments! We recently started a landscaping business, and couldn’t agree more with what you mentioned! 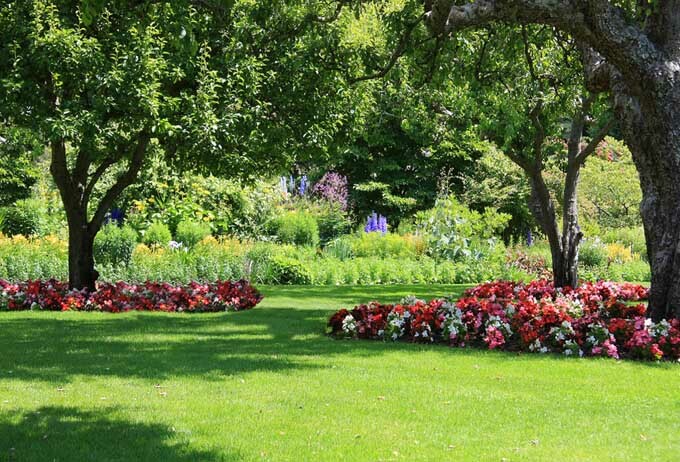 Lawns are beautiful and add so much to the overall look of a home, but if it takes too long to maintain, most home owners aren’t going to go for it! We typically recommend installing whatever a homeowner is willing to invest (time wise) into their garden. Plus, like you say, wild flower gardens add so much to a residential landscape! Thank you so much for the tips, the rock garden looks absolutely beautiful! This is a great article to help people build a beautiful landscape.